Adding ornamental fish to your pond creates movement, color and intrigue to your outdoor setting. Atlanta Water Gardens offers a large variety of freshwater ornamental fish. 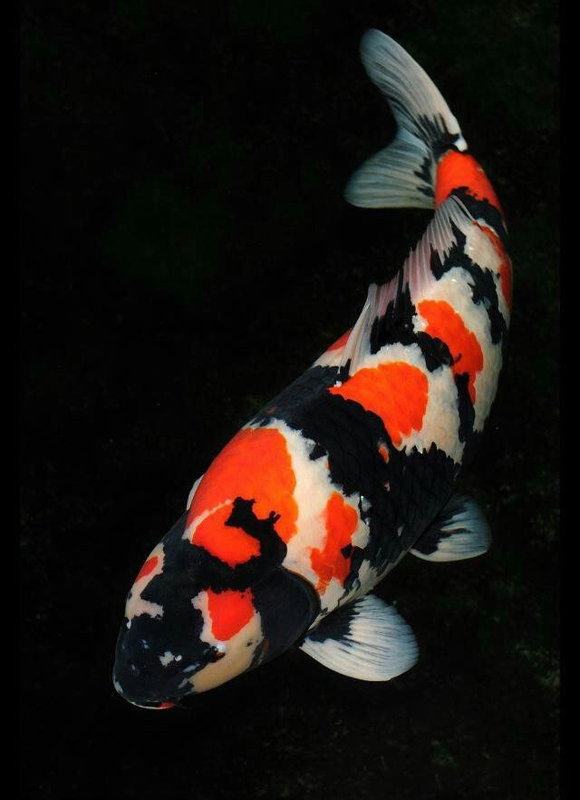 We offer regular and butterfly Koi in various color patterns, sizes and lengths. 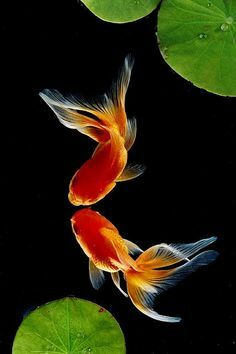 Our goldfish also come in various sizes, lengths and include pond comets, sarassa comets (including fantail) and shubunkin (including calico fantails). During summer season, we offer bullfrog tadpoles. 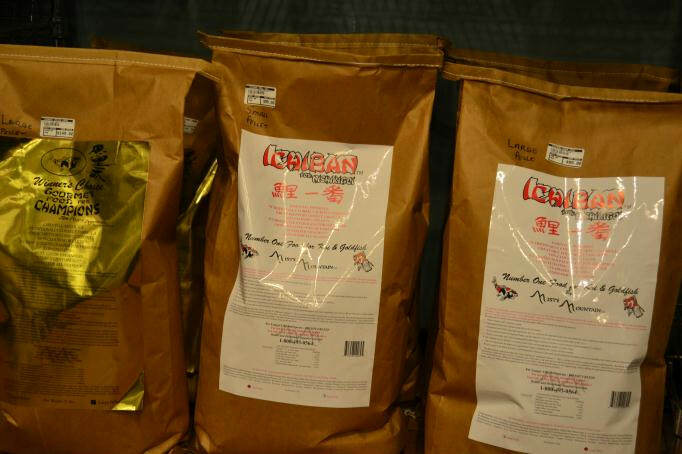 The fish food we carry is floating pellets in both regular and gourmet blends. It comes in large and small pellets. The food has essential minerals and color enhancer. The food is good for all seasons.